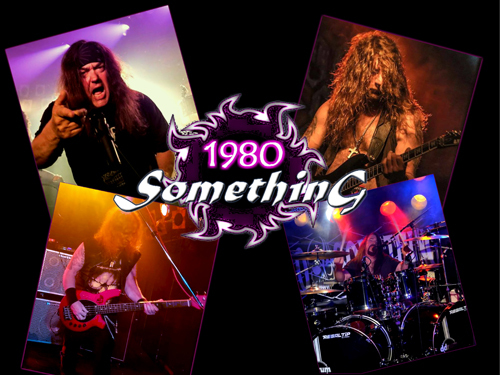 Featuring live music by “1980 Something,” a DJ playing all of the 80’s classics, laser light show, contesting and more. General Admission Tickets and VIP on sale below. Private DJ and dancefloor overlooking the stage and dancefloor below. Buffalo Style Chicken Wings, Assorted Gourment Pizzas, Baked Ziti and Salad with Assorted Dressings.